Good Morning Everyone.I trust you are having a great day. 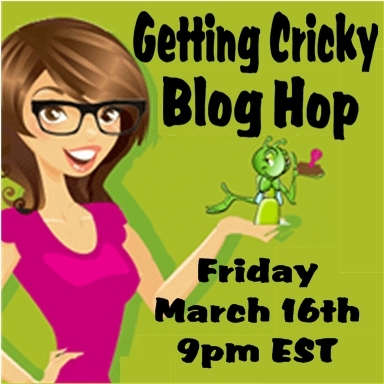 I just wanted to let you know that there is a blog hop tonight at Getting Cricky. I won't be participating as there is just too much going on in our family right now, but I hope you will join in on the fun and check out what the Design Team has made for you.